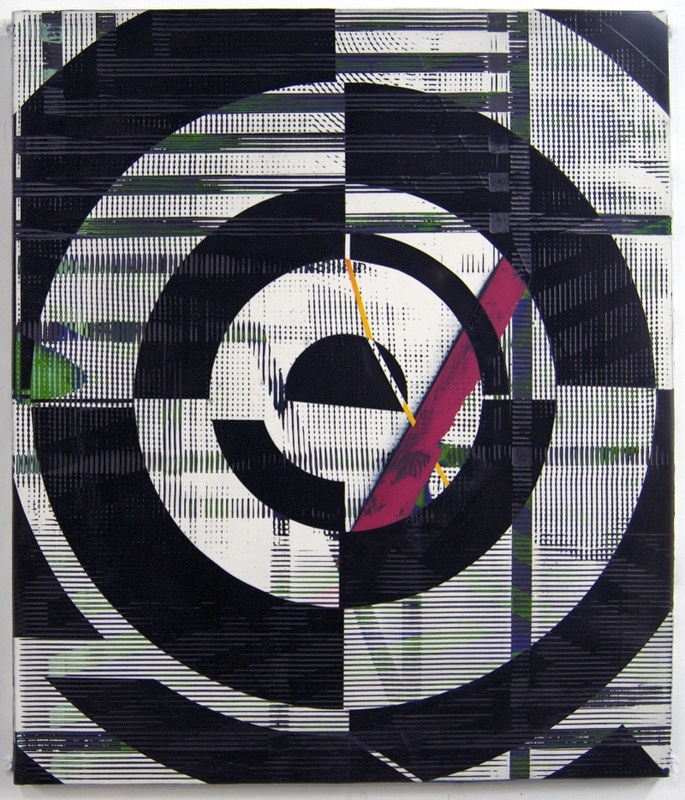 James Busby’s paintings are carefully crafted, labor-intensive minimalist compositions. He adds multiple layers of gesso over birch plywood panels while sanding and polishing each layer. The resulting structure is object-like in its depth and presence. On many of the panels, Busby incorporates texture either from cross-hatching the gesso or adding burlap to the surface while the gesso dries (the burlap is later removed so only its imprint remains). 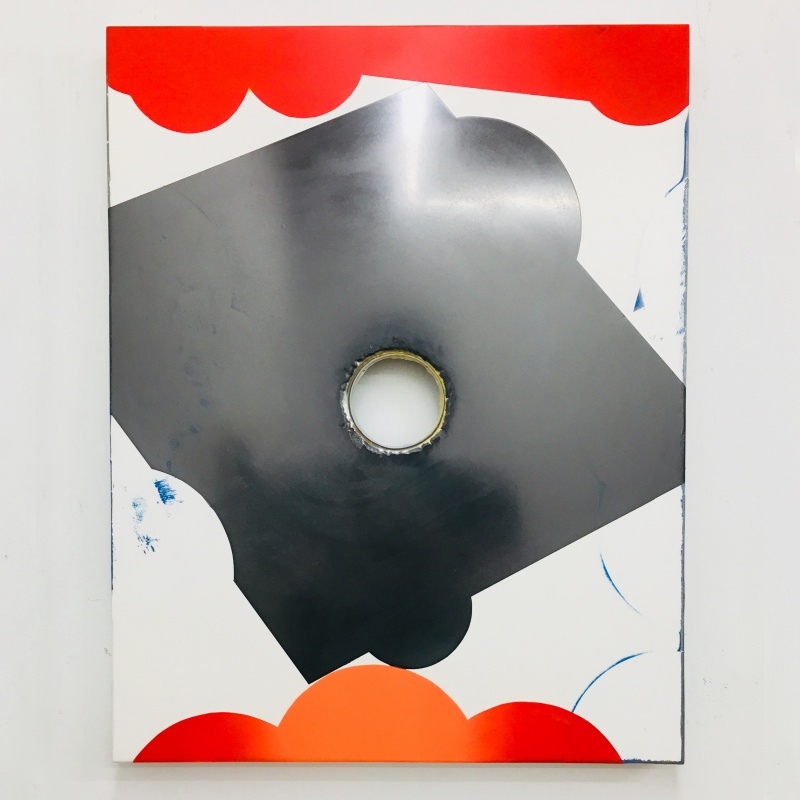 He paints over the surface with oil, acrylic, and graphite in a process of application and removal as certain marks are figured then burnished out. The process of erasing marks adds to the history of the paintings – perhaps a hint of color is left behind, or the scratches left by sanding become part of the work. Busby received his Master of Fine Arts and Bachelor of Fine Arts from Virginia Commonwealth University (2003, 2000). 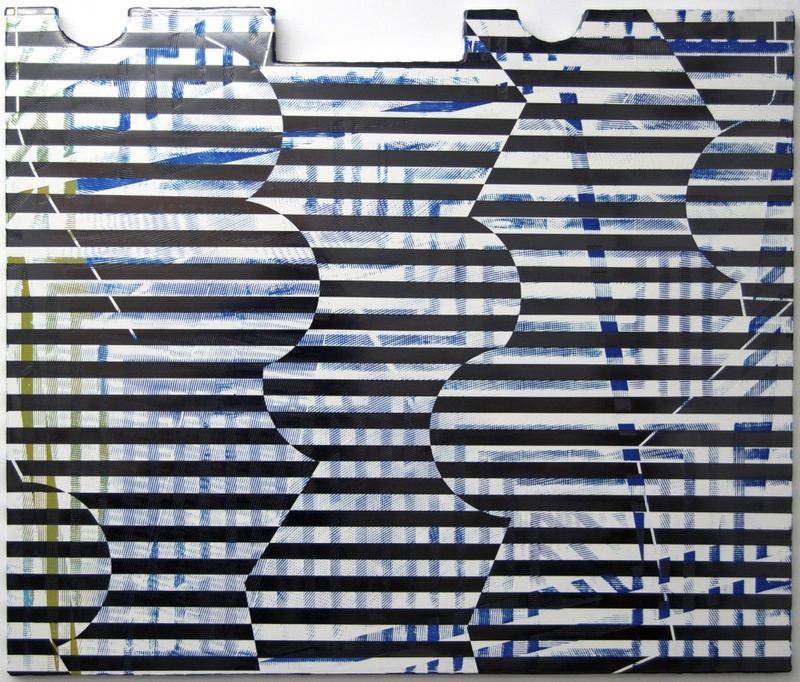 He has held solo shows at KravetsIWehby Gallery and Stefan Stux, New York, and Randall Scott Projects, Baltimore. 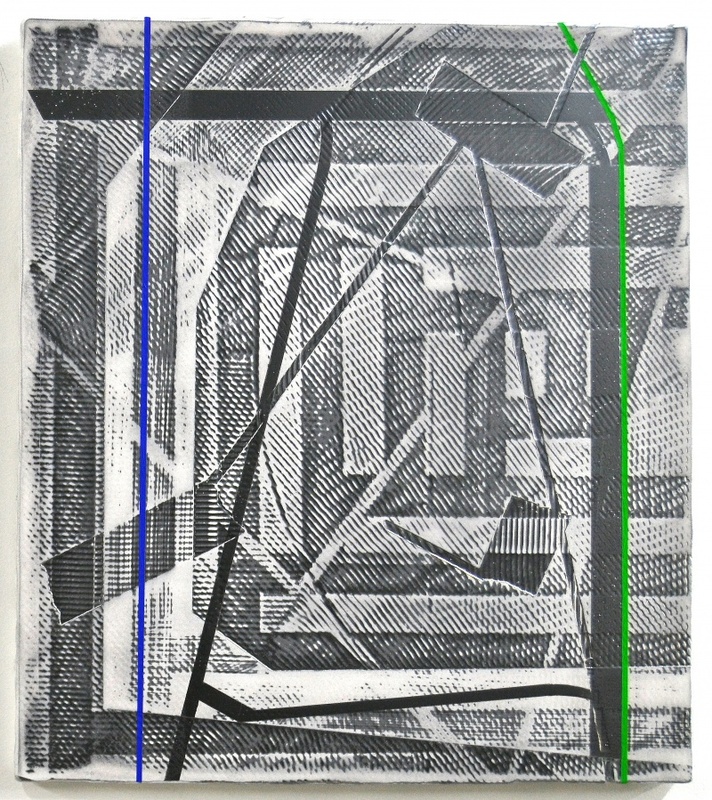 His work has been included in group shows at Chelsea Art Museum, New York, NY; Dickinson Gallery, London; Loyal Gallery, Stockholm, Sweden; Galerie Jean-Luc, Paris; South Carolina State Museum and the 701 Center for Contemporary Art, both, Columbia, SC; and 1708 Gallery and the University of Richmond Museum, both, Richmond, VA. He has taught drawing and printmaking at the University of South Carolina since 2004. His paintings are in significant collections including Hubert Neumann Collection, New York, NY; Progressive Auto Insurance, New York; and Markel Corporation, Richmond, VA. He currently lives in works in South Carolina, where he was born.